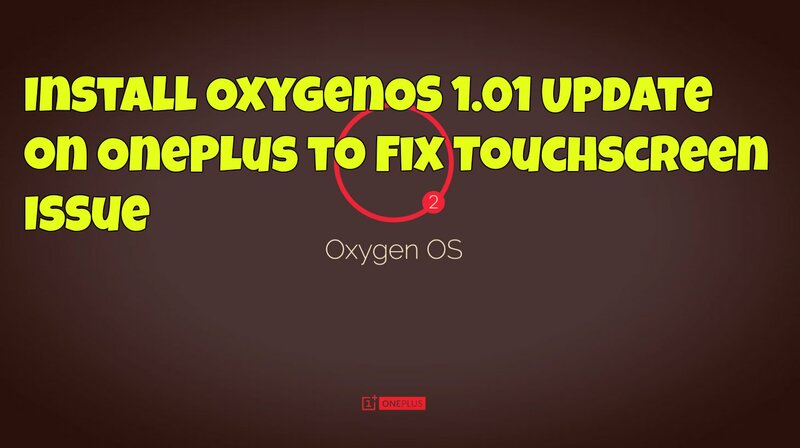 Few Days Back Oneplus Team released the new Cyanogen OS 12.0 update for the Oneplus users, now they release the new update for the Oxygen OS to fix the Touchscreen and other issues. There is no new when the Oxygen user will get this OTA update. But in the oneplus forum they posted a manual to install OxygenOS 1.01 update on the Oneplus One. So we are here again to help all those Oneplus user who are using the Oxygen OS on the phone. Here we’ll show you how to apply this update on your phone. The guide is pretty simple and all you have to run one exe file on your PC and your are done. Proceed with caution and follow the instructions carefully. And do take the full backup of your phone and read all the instructions very carefully and follow them as it is. Step 1. First Setup ADB & Fastboot Drivers from here on your windows desktop. Step 3. Now download the latest build of OxygenOS 1.01 with a patch for the touchscreen issue from the given link. Step 4. Once both the files are downloaded. Move both OxygenOS zip and MD5 file into the download folder of the OnePlus One Migration tool, the same folder that you extracted in Step 2. Step 6. Now make sure the device is plugged into the computer with USB cable. Step 7. 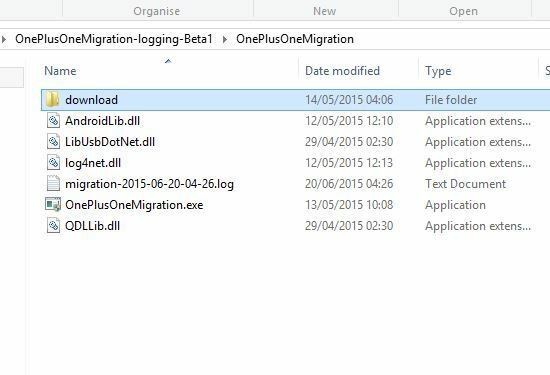 Run the “OnePlusOneMigration.exe” file as Administrator from the OnePlus One Migration tool folder. Step 8. Accept any prompts to confirm the drivers – they are for oneplus and are signed, Follow the prompts (as prompted) and you should end up with OxygenOS installed. The ADB sideloads process can take awhile to finish. Now the new updated version of OxygenOS 1.01 is installed on your OnePlus one. hello sir, i have an OPO model 16gb..will this rom support my OPO?